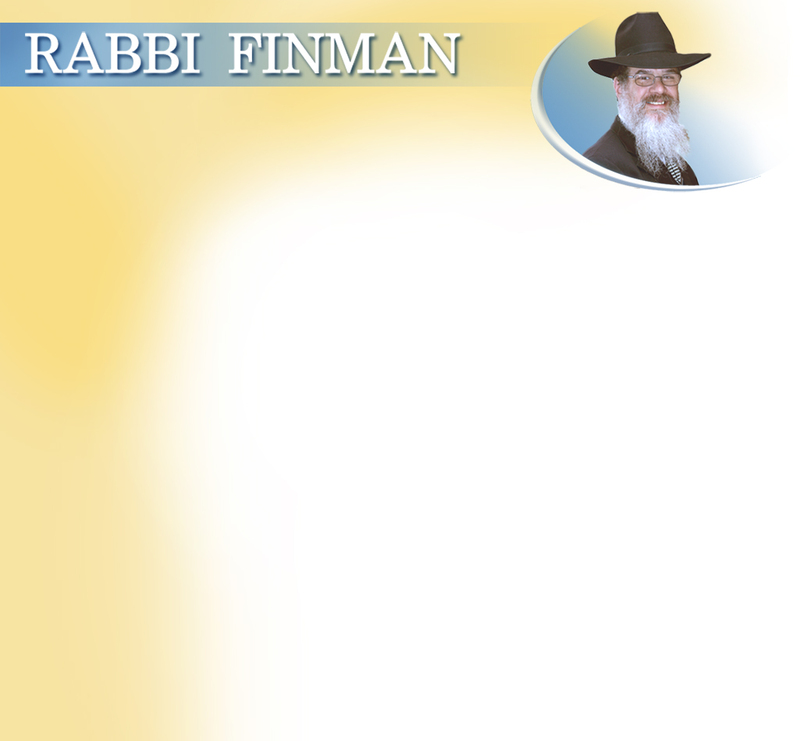 Welcome to Rabbi Herschel Finman's Website. Herschel Finman has been a teacher of Judaism for close to 35 years. His main focus is with Chasidus and Kaballa and has spent over 25 years in research in medical/legal/business ethics. For the last 15 years - Rabbi Herschel Finman has hosted Michigan's only Jewish radio show - The Jewish Hour. Since 1998, the e-Parsha, a quick in-depth analysis of the Torah portion of the week or upcoming Jewish holiday has been sent to what has grown to a list of over 14,000. The YouParsha features a short insight into the Parsha on Youtube.com as well as the Chasidic YouStory. Feel free to contact Herschel Finman with your questions of Judaism or to set up learning with Rabbi Finman in your home, business or other convenient location. Sponsored by a grant from Alan and Lori Zekelman.